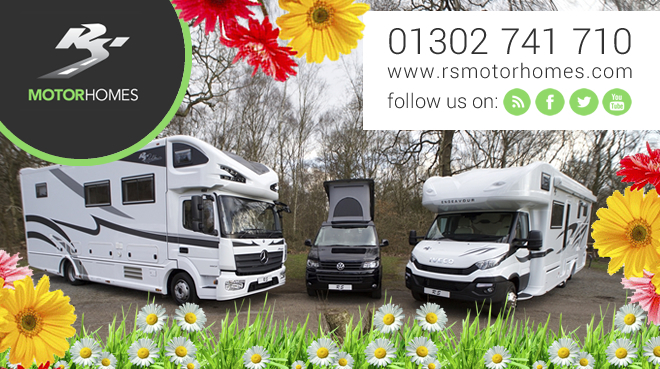 What a busy start to the year at RS Motorhomes. There's been all kinds of activity happening over the last few months at RS and we have a very busy year ahead! 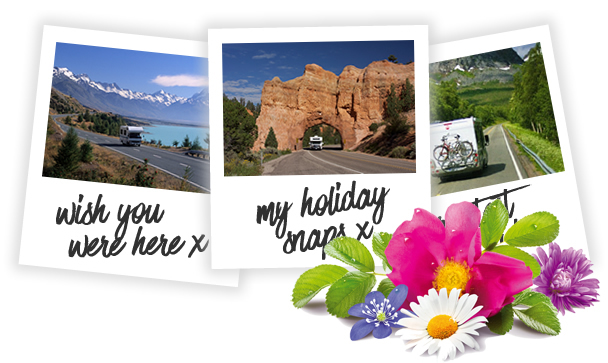 We hope you are all planning some fantastic trips in your motorhomes for 2016. Please send us your pictures or post them on Facebook or Twitter. Our web developers have been busy designing and building our new website over the last few months. 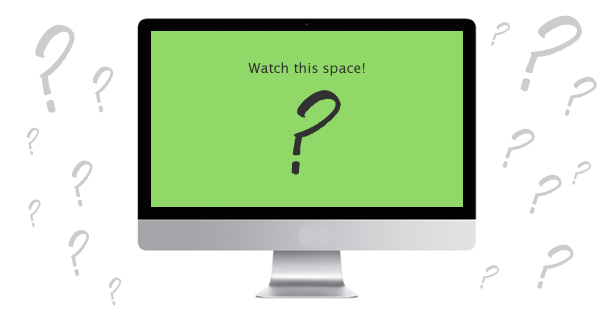 Our new site will be launched in the next month or so once we finalise the finishing touches. It will be easier to navigate, will provide clearer information on models and vehicles specifications and will also provide indicative finance quotes. We have recently joined forces with the UK Motorhome and Caravan Show to offer a prize draw to win a weekend away in an RS. Entrants need to sign up to the mailing list to be entered so please pass this on to your friends and families. The competition runs until early April and the winner will be announced shortly after. To enter click here. Have you Seen Our Video Library? We have also launched our video library that contains all of the exciting videos that the team have put together. This can be seen on the website or you can subscribe to our YouTube channel. 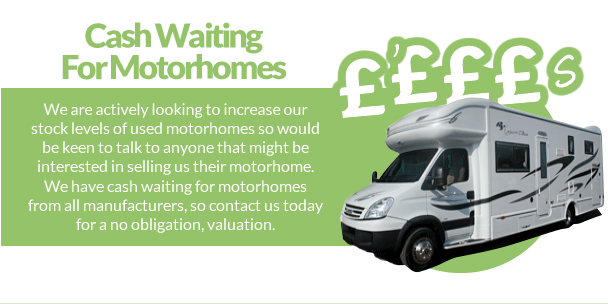 We have recently added our new video about bespoke motorhomes for the disabled so be sure to have a look! 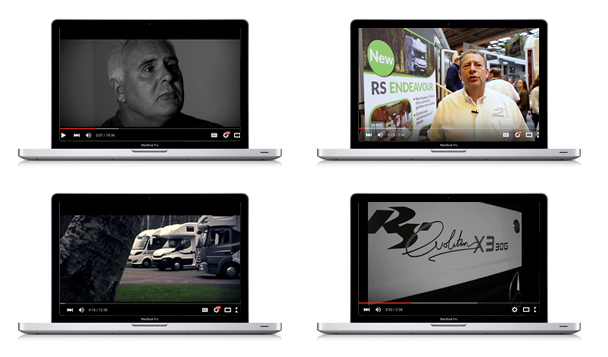 Over the summer, we will be adding some new videos covering each model of the RS range. If you have any suggestions for further videos please contact us here.